Thinking About No Longer Running Your Business? You've worked hard to build a substantial, above average revenue-generating business. Now it's time to work on what the future looks like and how to maximize the proceeds from your exit. Contact Us and we will help you through plotting your exit strategy. What would you do tomorrow if you didn't own your business anymore? ​What does that look like? Our Exit Planning Consultation always begins with getting to your "why" and your purpose. It must first be determined if an exit is consistent with why you are doing what you are doing in the first place. How much money do you need to exit? Not how much do you want. How will you get by? What do you need to support your lifestyle? This is a tough exercise but you need to come up with a budget, and then figure out if you can create the income you would need to supplement your sale proceeds to live on. This is an exercise we will walk you through. Your business may not be worth what you think it is. You need a consultant who will shoot straight and not create unrealistic expectations. In the end, a purchaser is only going to pay you for your profits. 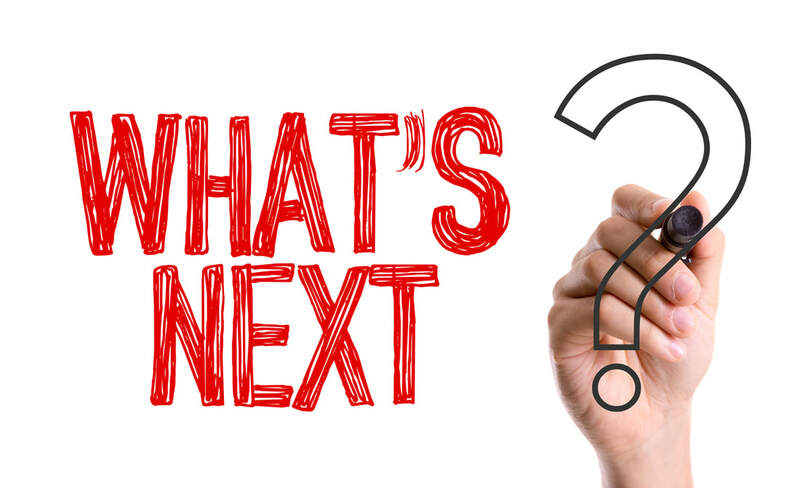 As part of our exit strategy planning, we'll help you come up with a very realistic value range for your biz, through our extensive knowledge of the current market. eTruckBiz is in this business, everyday. It's what we do. There is no one more in touch with all things FXG contractor than us. 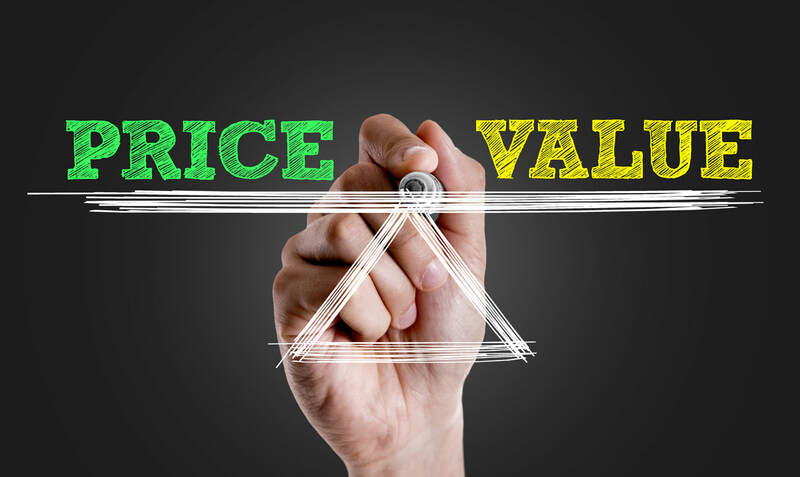 4) How can I increase my business's value? 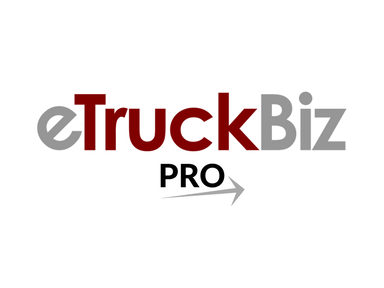 In order to achieve these things, we offer a special deal on eTruckBIz Pro that focuses directly on all these issues. Contact us for more information. 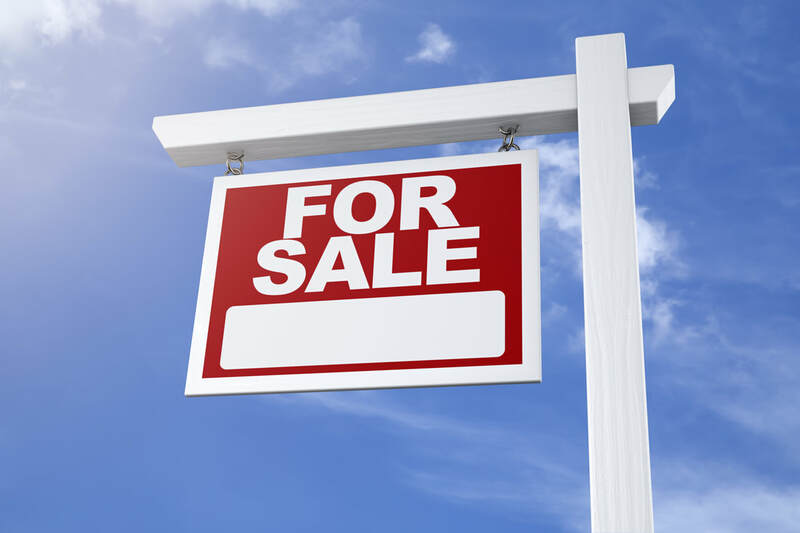 It is of extreme importance that you discuss what capital gain and other tax issues a sale may cause you. Every situation is different. 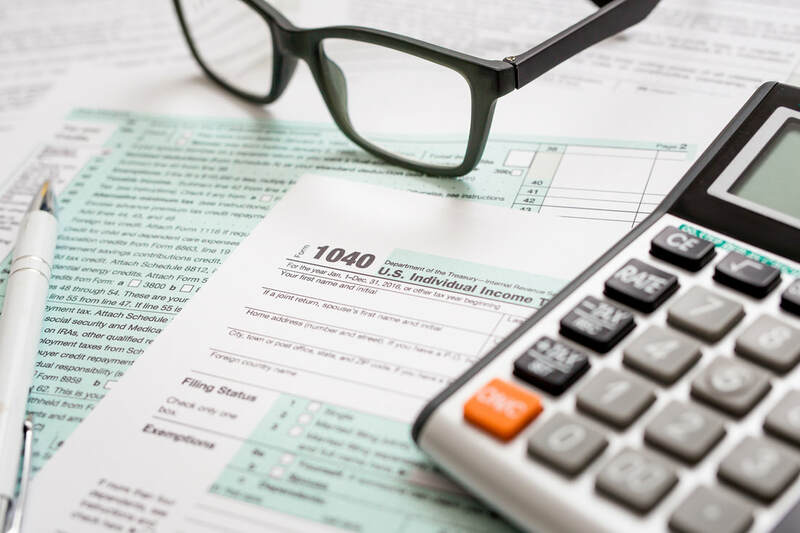 You can't afford to find out the hard way that you didn't budget or construct a tax reducing strategy that fits into your overall exit strategy. This is likely one of the only times that you'll be faced with this issue. Get the help of our Exist Strategy specialists who can assist you in thinking about all the tax issues surrounding a sale. 6) When ready, what's the best way to market it? Once you have thoroughly thought through and planned your exit, it's time to actually market your biz for sale.